Run your finger, or the cursor, left and right through the middle of this grid, tracking your finger or the cursor with your eyes. You will probably notice that the small checks run along each line, overtaking the intersections (Cavanagh & Anstis, 2002, PDF). The motion of the small checks is signaled by the luminance differences and so seen more or less veridically. 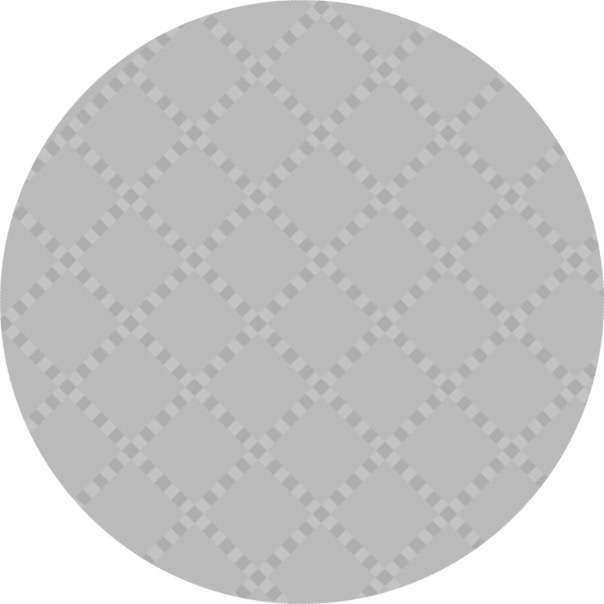 The grid lines however are half lighter and half darker than the background — they are second-order stimuli. Their motion is underestimated, causing the two components to break apart.